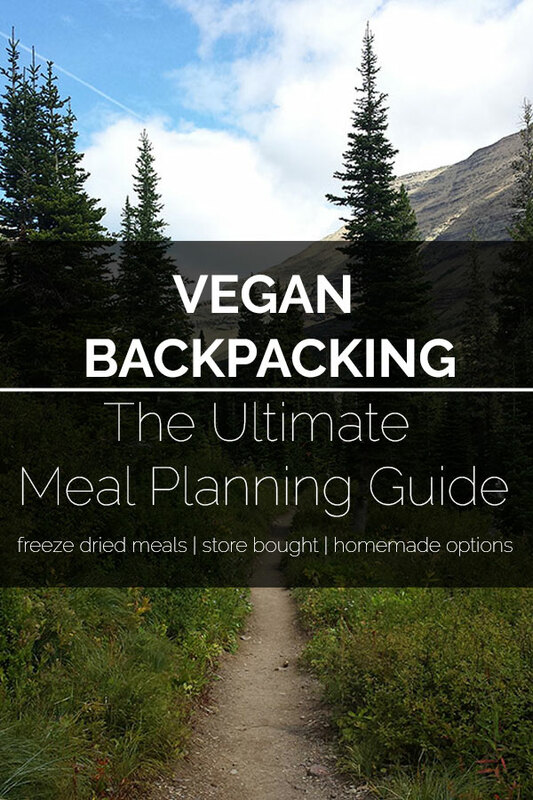 Looking for a way to pack some greens on your next trip? Typically greens aren’t great trail food. They’re perishable and they aren’t particularly calorie dense. 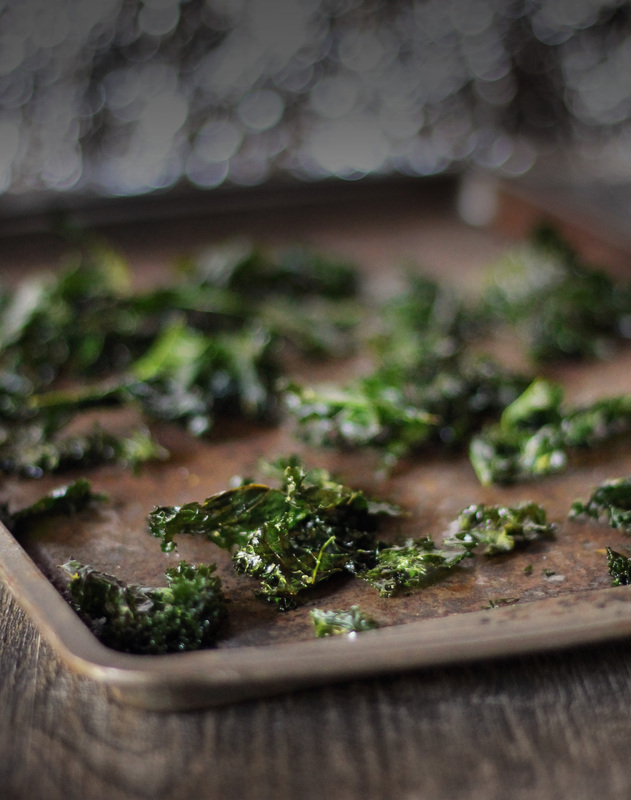 Kale chips wouldn’t spoil, but they’re also pretty fragile and would be crushed in a backpack. 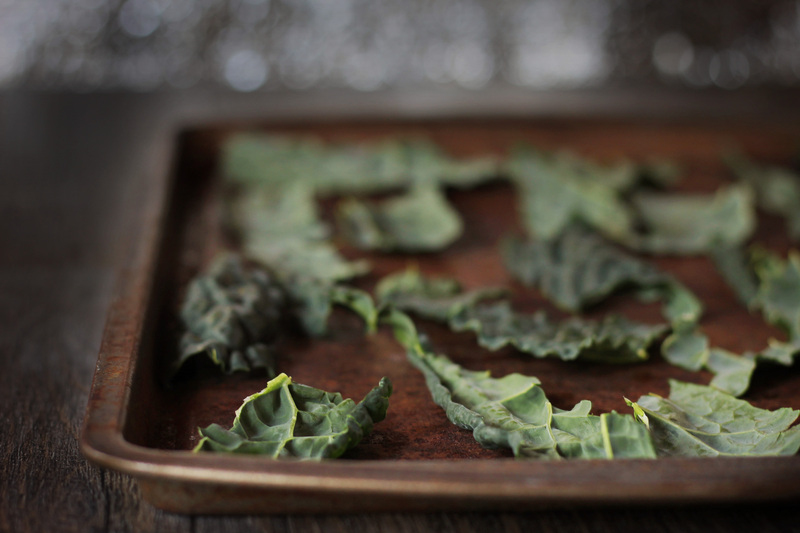 Make or buy kale chips. Crush them into a powder. 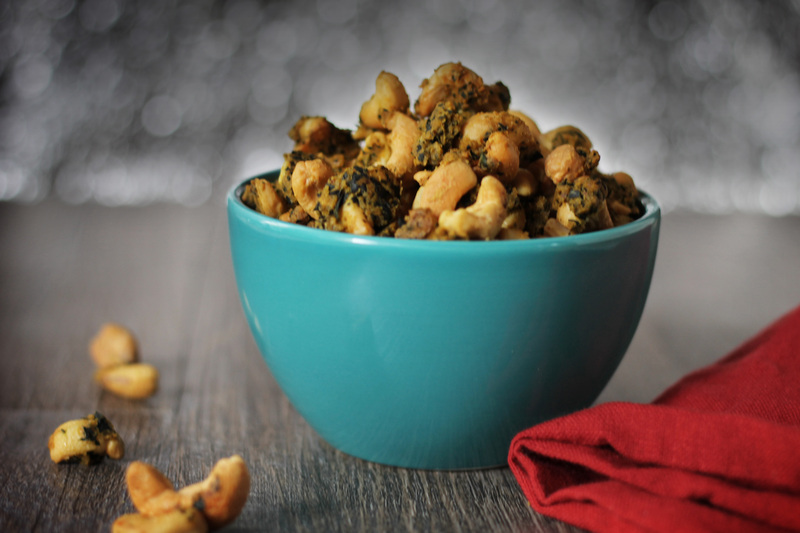 Use them in this nacho flavored trail mix. 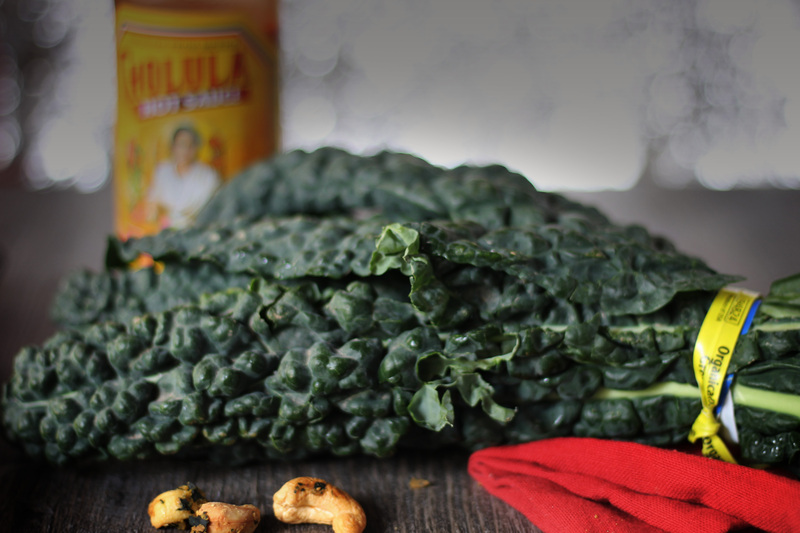 An easy way to pack greens on the trail. 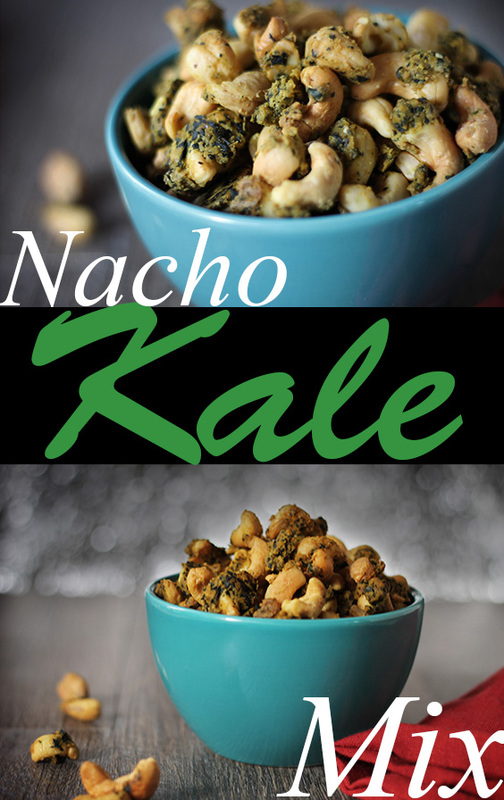 Nacho flavored nuts with kale. 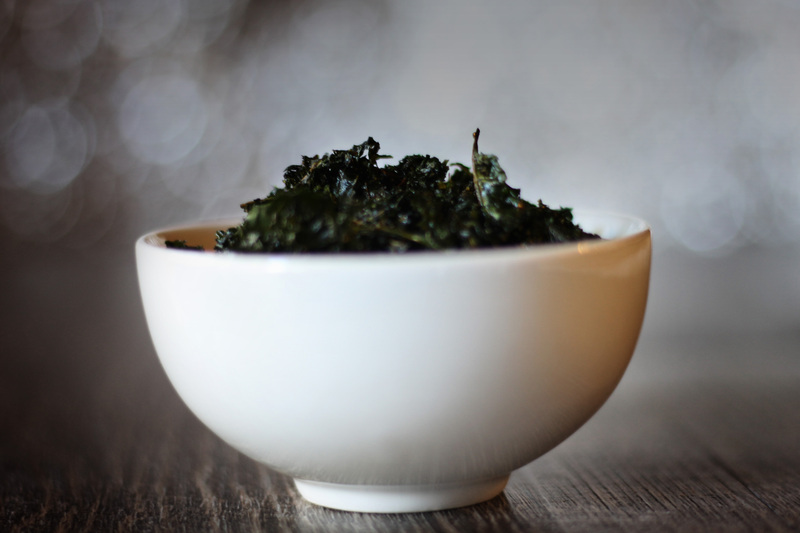 In a large bowl crumble kale chips into fine flakes (approximately 1/2 cup flakes). 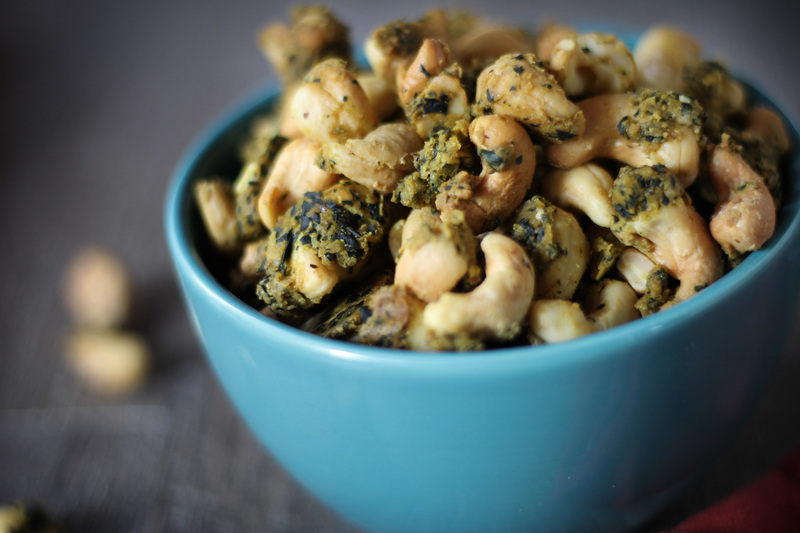 Add all of the ingredients except nuts and mix well. This will have a doughy consistency. Add nuts and mix again. 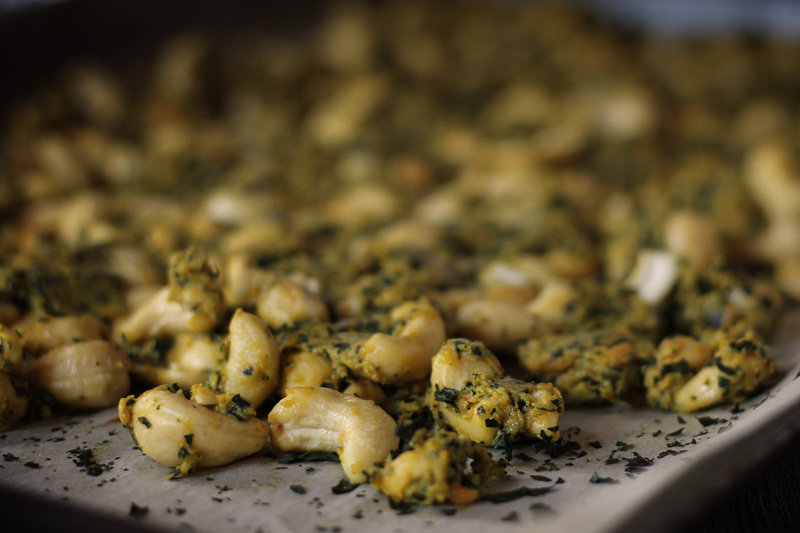 Spread a thin layer of the mixture over a parchment lined baking sheet. Bake for 25-30 min or until dry, checking and stirring every 10 min. Oh my goodness, this looks so delicious! 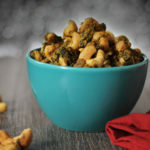 My son loves kale, as do we, and I can’t wait to make this as a family snack. Mmmmm!! !